Researchers at the University of Waterloo have combined radar and artificial intelligence (AI) technologies to develop a system to monitor blood sugar without drawing blood. 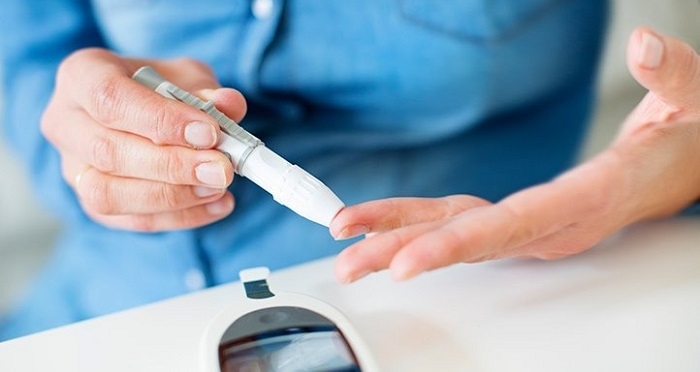 The new system could help people with diabetes to detect changes in glucose levels in their blood without the need for painful finger pricks several times a day. The research involves collaboration with Google and German hardware company Infineon, which jointly developed a small radar device and sought input from select teams around the world on potential applications. The system at Waterloo uses the radar device to send high-frequency radio waves into liquids containing various levels of glucose and receive radio waves that are reflected back to it. Information on the reflected waves is then converted into digital data for analysis by machine-learning AI algorithms developed by the researchers. The software is capable of detecting glucose changes based on more than 500 wave features or characteristics, including how long it takes for them to bounce back to the device. Initial tests with volunteers at the Research Institute for Aging in Waterloo achieved results that were 85 per cent as accurate as traditional, invasive blood analysis. Next steps include refining the system to precisely quantify glucose levels and obtain results through the skin, which complicates the process. Researchers are also working with Infineon to shrink the radar device so that it is both low-cost and low-power. The data analyzed by AI algorithms is sent wirelessly to computers, but the ultimate aim is self-contained technology similar to the smart-watches that monitor heart rate. George Shaker, an engineering professor who leads a large team working on the concept hopes to see a wearable device based on the technology on the market within the next five years. There are challenges, but the research has been going at a really good rate, according to him. Collaborators at Waterloo include engineering professor Safieddin (Ali) Safavi-Naeni, kinesiology professor Richard Hughson and numerous students. A study on the research, Non-invasive Monitoring of Glucose Level Changes Utilizing an mm-wave Radar System, was published this month in the International Journal of Mobile Human-Computer Interaction.